Butcher Block Co. offers plank-style and butcher block cutting boards in a wide range of standard sizes, but sometimes a standard size just won’t cut it (pun intended). 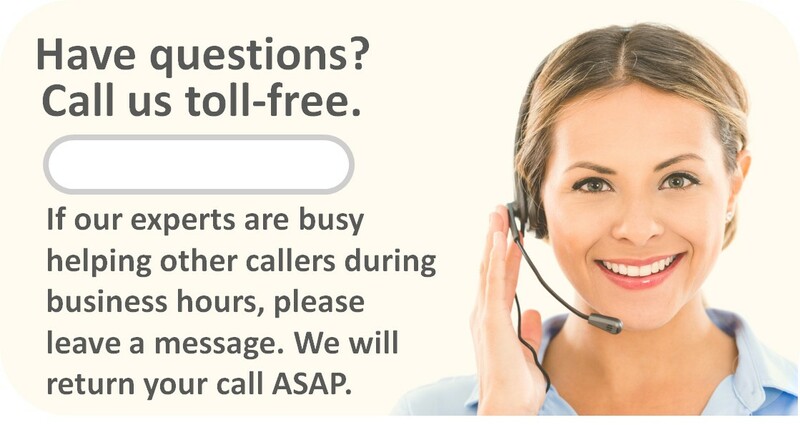 Or maybe we don't offer the thickness you’re after. If that’s the case, create a custom-size Butcher Block Co. cutting board. Find one with just the right coloration and grain pattern, regardless whether you want your customized cutting board to blend in or to stand out. Choose among Maple, American Cherry, Red Oak or Black Walnut, plus Ash, Beech, Birch, Brazilian Cherry, Hickory, Knotty Alder, Knotty Pine, Mahogany, Poplar, Spanish Cedar or White Oak. 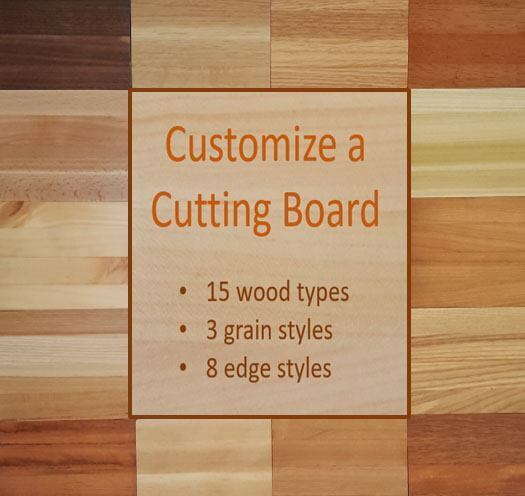 Click on Customize a Cutting Board and you will be redirected to our Butcher Block Co. Custom Countertops page. Don’t let that throw you. In 5 easy steps you can design and price a custom cutting board. You will be asked to specify a species of wood; a grain style; an edge style; a finish and dimensions. NOTE: These custom-size cutting boards are not reversible. For a 15% upcharge you can make yours reversible, but you will need to give us a call please.